A1 Mobile Solutions is the one stop shop for all your cellphone repair needs located at 420 N Dixie Highway Lantana, FL 33462. We understands the hassle and frustration of a broken cellphone at the worst possible moment so don't worry, A1 Mobile Solutions has you covered. 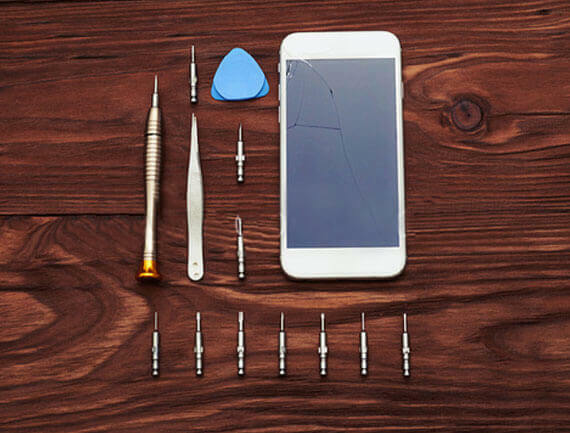 A1 Mobile shop technicians are experts in speedy cellphone repair services. At A1 Mobile Solutions, we offer many services to fix any problem with your mobile device, ranging from wet cellphone repair to virus removal from your favorite laptop. Whatever problem your device is causing, we can quickly fix it. A1 Moibile has some of the highest ratings in the South Florida and is known for expert repairs in the area. Here at A1 Mobile Solutions we make your shopping experience hassle free. We accept all major forms of payment and have moderate parking. Call to schedule an appointment or walk-in today! 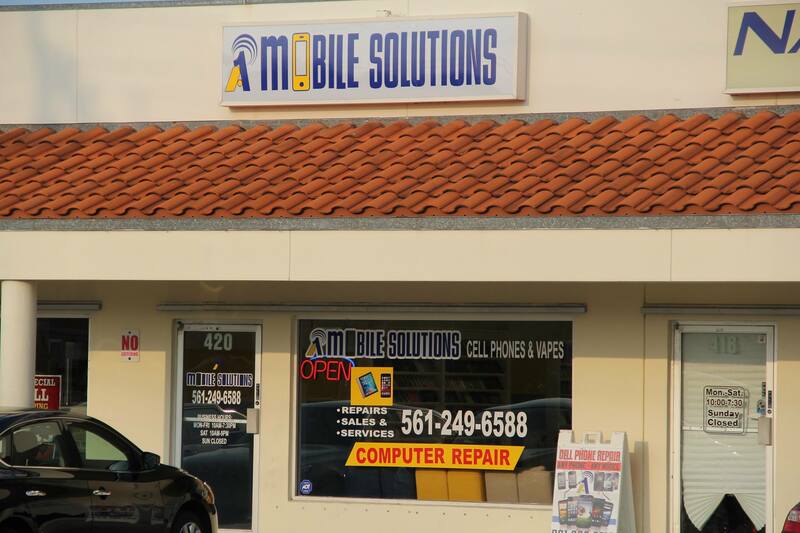 A1 Mobile Solutions is located at 420 North Dixie Highway. Lantana, Florida US. 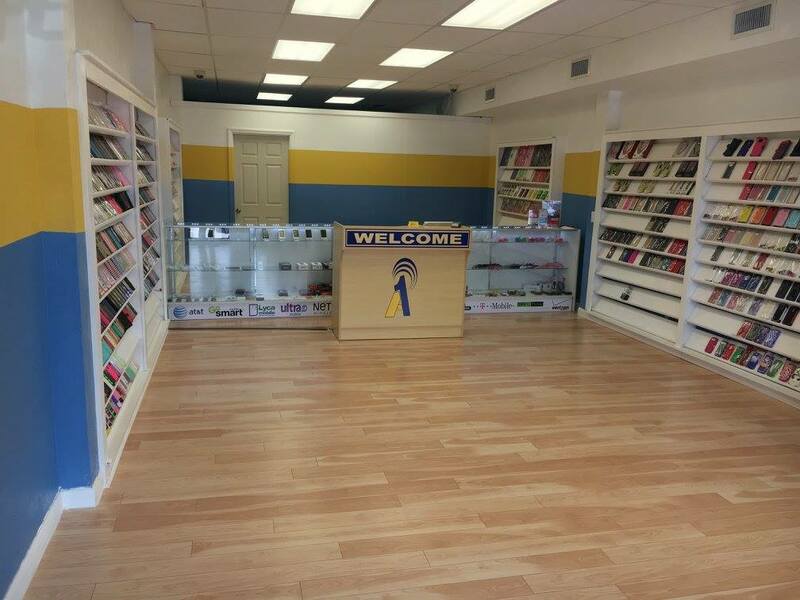 A1 Mobile Solutions is a Mobile phone store type of establishment. 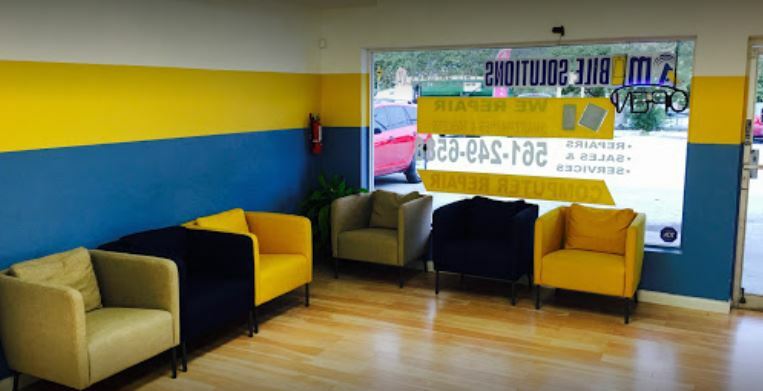 Come on by or give us a call during business hours if you have questions (561) 249-6588. The staff at WebPageDepot hopes you find the information here fun and informative. Please note there is a "View Similar" link in the Blue Footer to find other Mobile phone stores, top on the right, and in the left section thumbnails of similar sites. These websites are all relative to your original search. This site for A1 Mobile Solutions was authored to enhance this client's Internet presence and grow the WebPage Depot online business directory. WebPage Depot is designed for local directories and a complete business directory. This free business listing site provides a fully functional website. The WebPage Depot site merges seven social media accounts (if available), google maps, large pictures, a contact us page (protecting the client's email address), a link to the client's original website and relevant Youtube videos. Additionally, we write an original text Welcome Message. WebPage Depot does make some assumptions, trustingly, for the benefit of the client. We write everything from a positive aspect. Our goal is to ascend the visibility/ranking on this site to the highest level possible. Improvements to ranking come with additional relevant content. To continue this effort, we will need suggestion from the client, i.e., menus/list of services, specials, current pictures and videos and additional text for the Welcome Message.